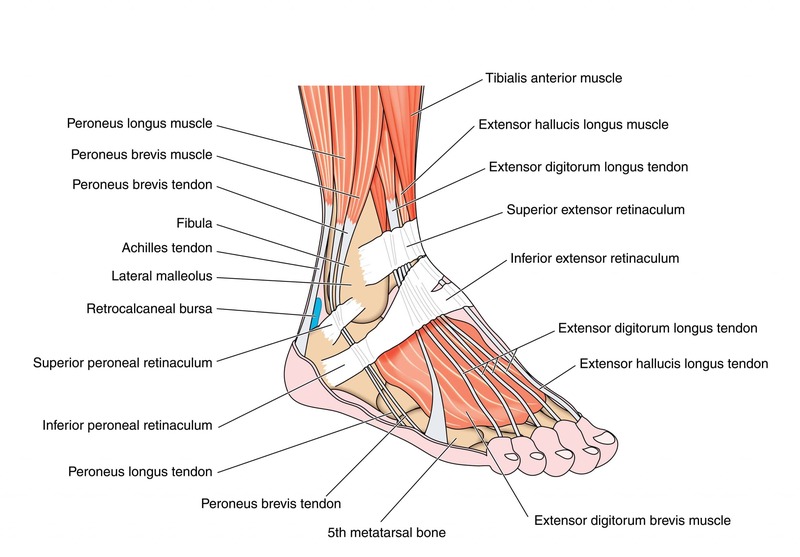 The point where your leg connects with your foot is the ankle joint. This is where 2 bones of your leg, the shin bone (tibia) and a smaller one on the side (fibula) meets with the bone in your heel (talus). This joint allows the up-and-down as well as the side-to-side movement of your foot. The foot is composed of small bones at the mid foot level which then connects to the toes (phalanges). These bones are kept together with ligaments and tendons. Your ankle and foot carry the weight of your whole body. As we use our foot to walk around to do the activities of daily living, it is prone to develop problems. Here is a list of common problems faced. If you are experiencing foot and ankle pain or problems, trust the experts at Orthosports Medical Center to help get you back on your feet.In the following section, we discuss different types of ankle injuries, the signs and symptoms and how they are treated, and how to prevent a foot or ankle injury.